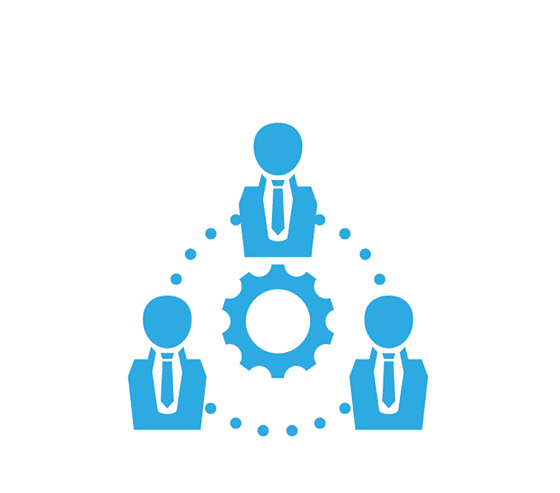 In an interconnected world, many businesses see the value of effective team management and collaboration whether across sites or across countries. New PC Planet offers the IT solutions to help companies or teams working across multi-location needs build up capabilities to communicate effectively across boundaries. Bringing together the leading brands in unified communications and teleconferencing, New PC Planet provides clients with software for easy communications across multiple sites. Whether it’s holding video conference calls, or meetings over the telephone, clients are able to successfully maintain business communications. It doesn’t just stop with software too – New PC Planet also provides and installs the hardware needed to effectively use the software, from Phone solutions, to IP Phones, video conferencing solutions and adapters. 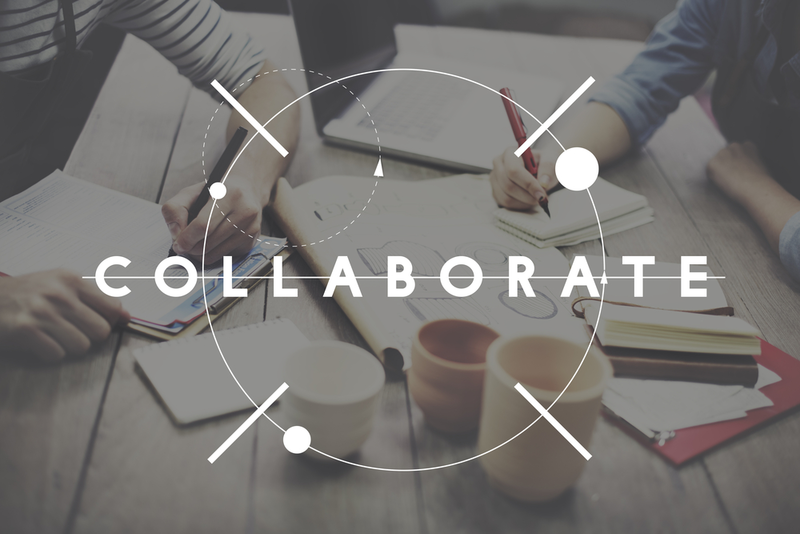 Collaboration technologies have the added benefit of maintaining secure communications at lower costs, whilst increasing productivity. It also allows easier coordination of work and team efforts on ideas through a Collaborative Working Environment (CWE). Providing a full communications solution. Clear audio and aural capabilities. Unrivaled expertise and quality through leading global communications brands. Easily usable with third-party products. Open-source plug-and-play technology, with no configuration demands, for easy installation and use.